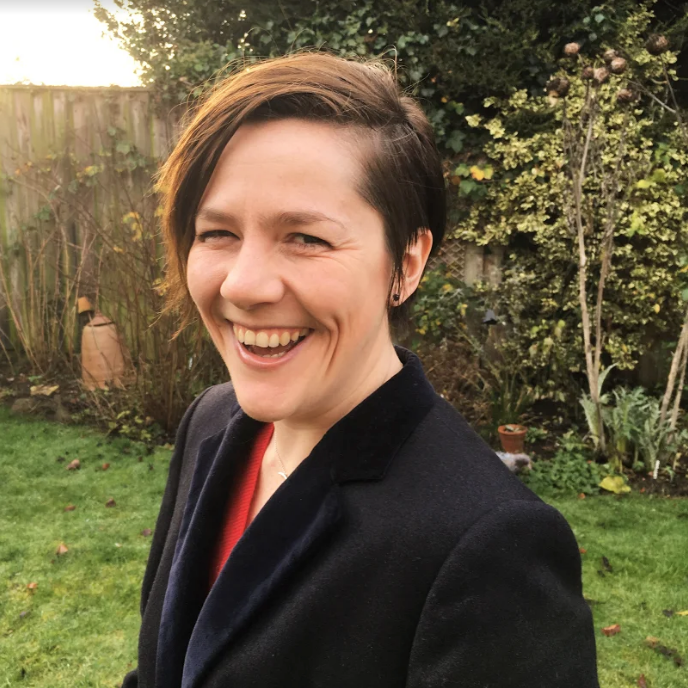 On this episode, historian and regular voice on BBC Radio 4’s Kitchen Cabinet, Annie Gray, joins Linda to talk about the enormous culinary changes during the Victorian era and the birth of modern food culture. In her recent book, The Greedy Queen, Annie considers Britain’s most iconic monarch from a new perspective, telling the story of British food along the way. 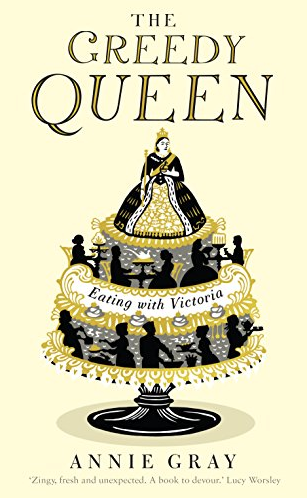 Voracious and adventurous in her tastes, Queen Victoria was head of state during a revolution in how the British ate–from the highest tables to the most humble.